For use with Wireless Vantage Pro2. 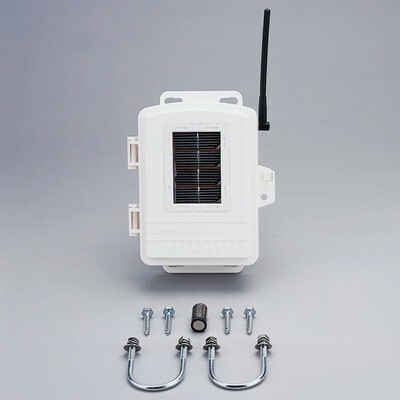 Allows you to locate the anemometer independently from the rain collector, up to 300 m away from the console/receiver. For longer distances, add one or more wireless repeaters. Kit includes transmitter inside weather-resistant shelter, solar panel, mounting hardware, and battery.